HomeCelebrate the Start of the Holiday Season with a Smoky Mountain Christmas at Dollywood! The Smoky Mountain Christmas at Dollywood is an exciting celebration of the holiday season as the park comes alive with four million dazzling Christmas lights! The park will also feature many holiday themed shows with live music and Broadway style performances, including the holiday classic It’s A Wonderful Life. Kids will love the opportunity to meet Rudolph the Red-Nosed Reindeer and his beloved friends, such as Bumble the Abominable Snow Monster and Yukon Cornelius. Of course, no trip to Dollywood’s Smoky Mountain Christmas is complete without a stop to see Santa and his elves as they prepare for Christmas! Another highlight of the event is the Parade of Many Colors, a spectacular parade that is sure to become one of your new favorite holiday traditions. From all of the holiday splendor to the exciting rides and attractions at Dollywood, there is no better way to celebrate the season than at the Smoky Mountain Christmas! The Smoky Mountain Christmas at Dollywood runs from the first Saturday in November to New Year’s Day. 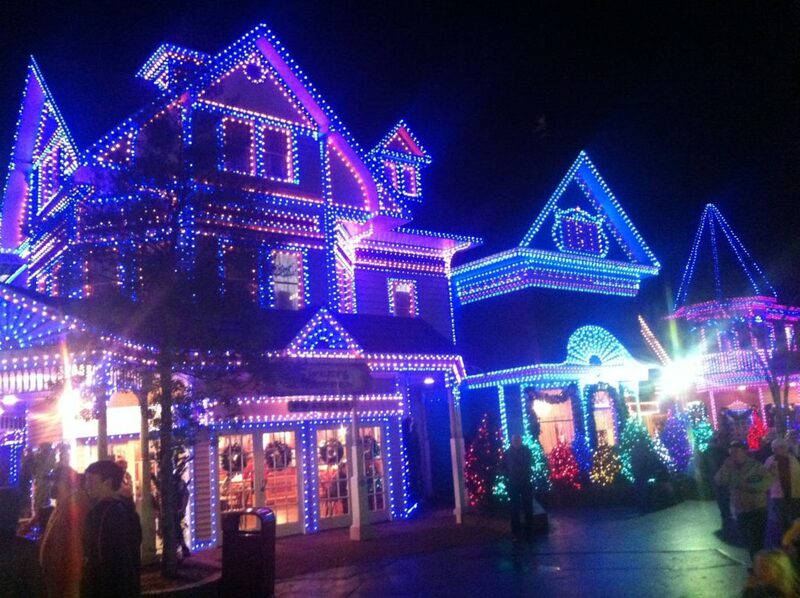 The event takes place throughout the 150 acre Dollywood theme park in Pigeon Forge, just minutes from Mountain Melodies! The park has various operating hours throughout the event, so be sure to consult the Dollywood operating calendar prior to your visit. Note that the park is closed on most Mondays during November and December. The Smoky Mountain Christmas festival is included with your admission to Dollywood. The park offers a variety of tickets and admission plans, including special offers and season passes. If you are planning on visiting Dollywood for more than one day, it can sometimes be more beneficial to purchase a season pass so be sure to review all of the latest offers! 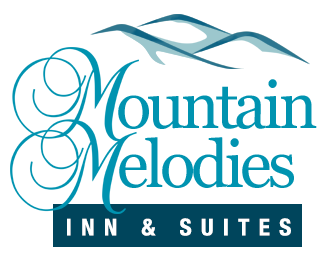 If you want to stay in the best hotel near Dollywood and all of the other exciting Pigeon Forge attractions, check out Mountain Melodies! Our affordable hotel is situated directly on the Parkway so that you can easily access everything in town. We are also just a short distance from Gatlinburg and Great Smoky Mountains National Park. While staying with us, enjoy fantastic amenities such as free indoor parking, a complimentary breakfast each morning, free wireless Internet access and more! We offer a variety of comfortable rooms that each contain a mini-refrigerator for your convenience. Many of our rooms also feature private balconies, fireplaces and in-room Jacuzzi tubs! Take a look at all of our hotel rooms in Pigeon Forge today to stay close to the Smoky Mountain Christmas at Dollywood. We look forward to seeing you soon at Mountain Melodies!